Will New Xbox Experience Kill Apple TV? 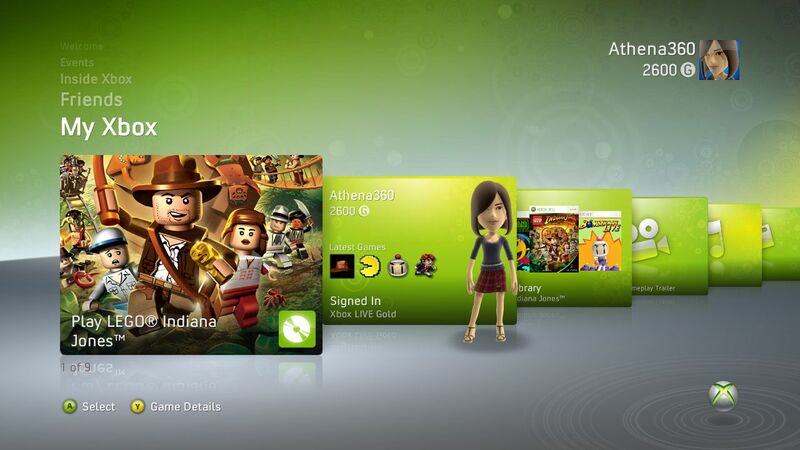 But seriously, the free upgraded software that will be released to Xbox 360 owners tomorrow is…really good. For a full review from yours truly, catch it at Electronic House. This entry was posted in Uncategorized and tagged jq, nxe, quain, xbox 360. Bookmark the permalink.